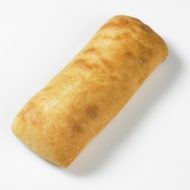 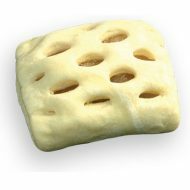 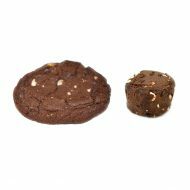 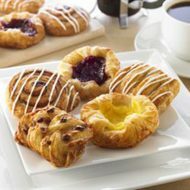 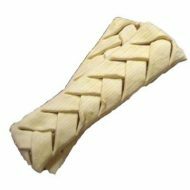 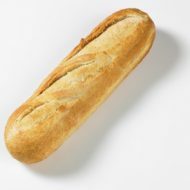 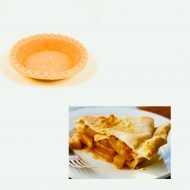 From multigrain Ciabatta dinner rolls and mini Danish to puff pastry sheets and cinnamon rolls, we offer delicious wholesale frozen pastry desserts. 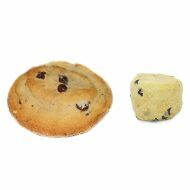 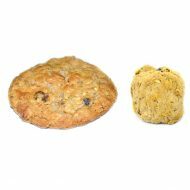 Our products are made with quality ingredients and are available in a variety of assortment and quantity. 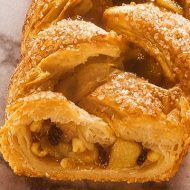 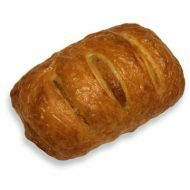 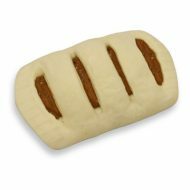 Apple Spice Danish – 1.25oz (frozen) 140pc. 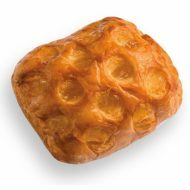 Pumpkin Spice Danish – 1.25oz (frozen) 140pc. 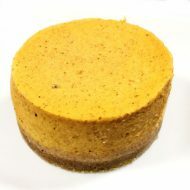 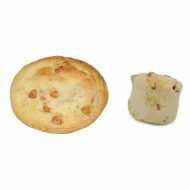 3″ Mini Pumpkin Cheesecake – 72ct. 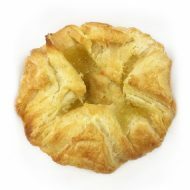 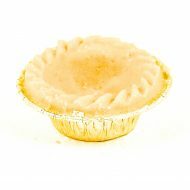 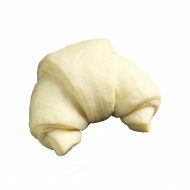 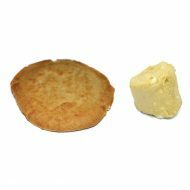 Large Blank Danish Crowns – 2.75oz (frozen) 48pc.